Will there be a second Kosovo – this time in Georgia? The president of the self-proclaimed republic of Abkhazia Sergey Bagapsh will be in our Spotlight programme to answer your questions. After the collapse of the Soviet Union Abkhazia demanded independence. Georgia moved its troops into the breakaway region, but the army was met with fierce resistance. The war lasted for a year. From 1996 a CIS peacekeeping contingent is stationed in the area. Georgia sees Abkhazia as an integral part of its territory and offers it wide autonomy. Still, the region demands total independence, and has asked Russia and other UN countries to recognize it sovereignty. So far no one recognized Abkhazia as an independent state. 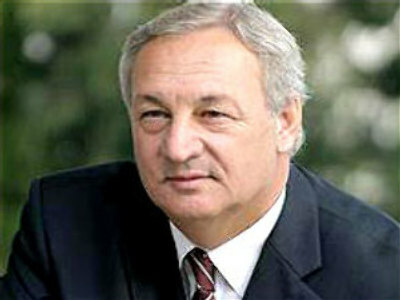 To ask the president of the break-away region Sergey Bagapsh – please fill the feedback form.